Exploring the coastline or an evening stroll with the dog, the Lady Holcombe IEP Low Walking Shoe provides out-of-the-box comfort and protection with an ISOTEX membrane and an IEP (Internal EVA Pocket) sole. Product: Good products and as described. Service: I ordered walking shoes on line and the service was efficient and timeous. The website was easy to use and I received delivery of my purchase within a few days. This is the first time I have used this site and use it again. 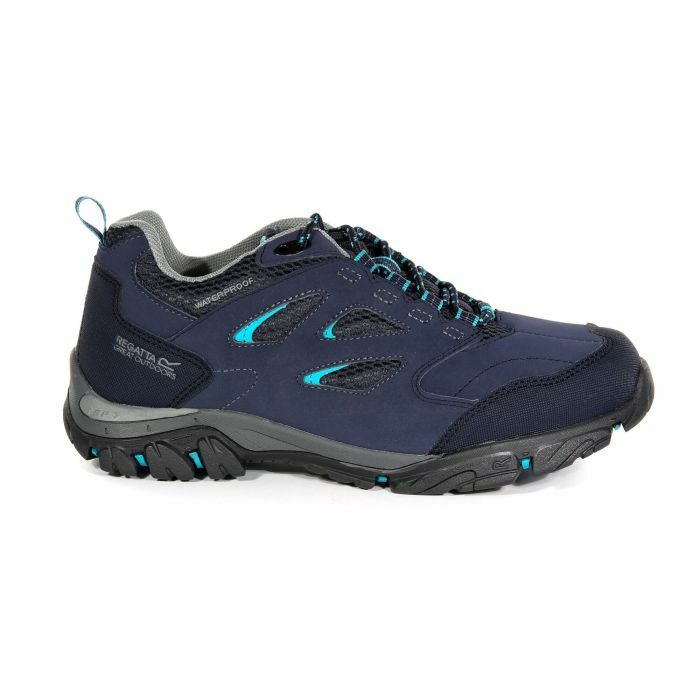 Product: The walking shoes are sturdy and very good value for money. They felt a bit stiff at first but after a few wearings they are fine. Service: Excellent fast delivery good quality garments would highly recommend.